Is anyone really surprised? For the fifth year in a row, Toyota and Lexus have claimed the top two spots in Consumer Reports’ reliability survey! Toyota is, once again, America’s most reliable automaker. This year, it was our interior technology that helped us maintain the top spot. Jake Fisher, Consumer Reports’ director of auto testing, says Toyota’s strategy to implement new technology steadily – instead of all at once – helps make the vehicles far more reliable. Meanwhile, other brands recorded high numbers of complaints about buggy infotainments systems and unreliable transmissions. 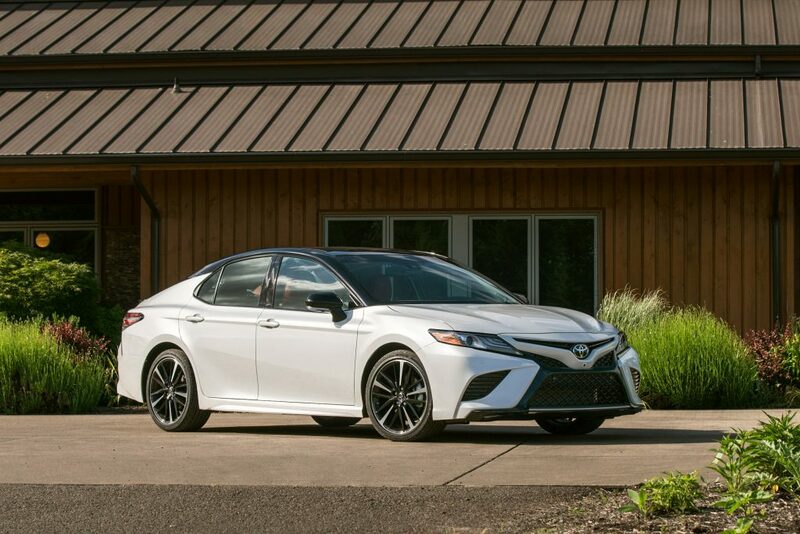 Toyota’s “slow and steady” strategy can be seen in its new eight-speed transmission (first tested in the Highlander) now available in the 2018 Camry. Toyota and Lexus made seven of the top ten most reliable cars of 2017, highlighted by the likes of the Toyota 86, Toyota RAV4, and Toyota Prius. Toyota also owns four spots in J.D. Power’s seven most reliable sedans, two spots in its most reliable hatchbacks, one spot in most reliable SUV’s, and one spot in most reliable trucks. I could go on and on but I think you get the point: Toyota is pretty darn reliable. Toyota of Warsaw is Kosciusko County’s premier automotive dealership. We serve Warsaw, Winona Lake, and surrounding areas like Plymouth, Goshen, Syracuse, Columbia City, Rochester, and so much more. Have any questions about our vehicles? Feel free to stop by for a no-pressure experience! Previous PostPriced for Adventure! The 2018 Toyota RAV4 is Rolling into our Showroom!Next PostToyotathon 2017 is ON!